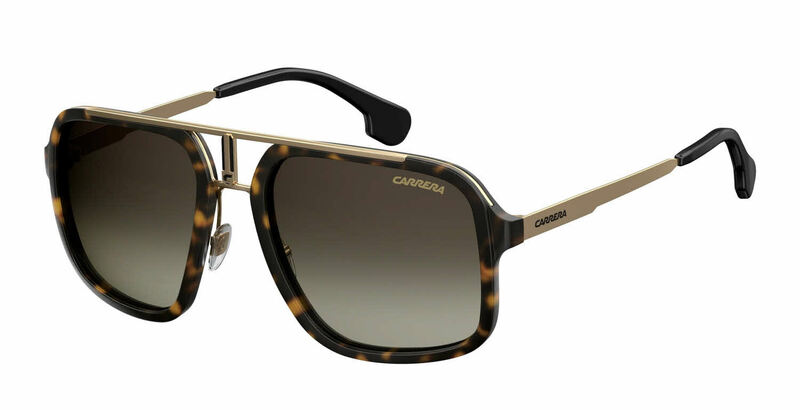 Carrera CA1004/S is a Full Rim frame for Men and Women. Carrera CA1004/S Sunglasses come with a cleaning cloth and protective carrying case. These glasses look and fit great. Would definitely recommend them. Shipped in a timely fashion as well.